While the premise of this video may seem clickbait-y (and it is … we get it), the video packs a powerful bit of insight. 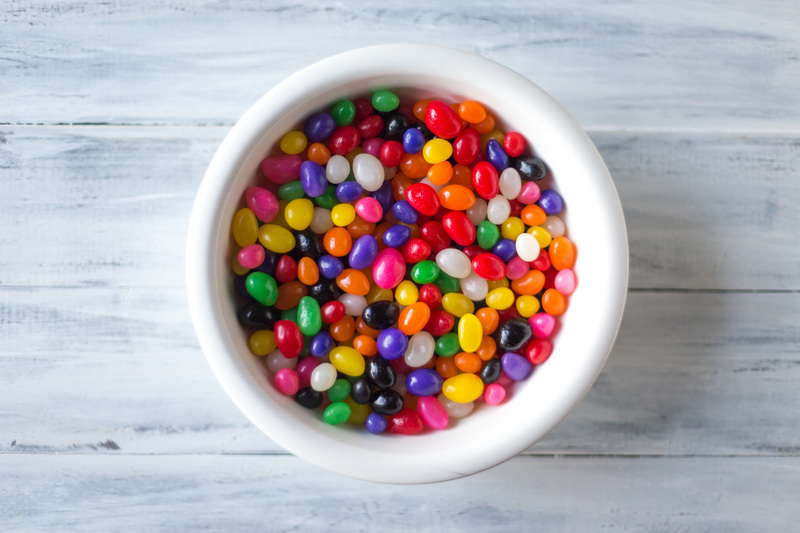 It visualizes how we spend our time over the course of a lifetime using jellybeans. What are you going to do with the jellybeans you have left?